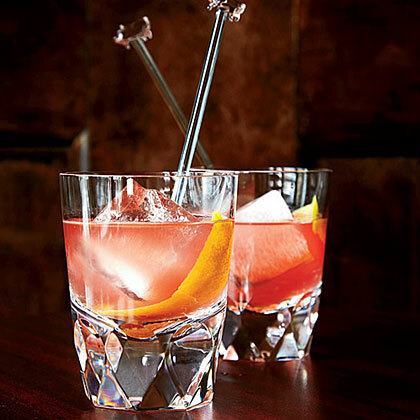 Search results for "old fashioned glass"
Dave Kwiatkowski of The Sugar House creates this variation on an old-fashioned by swapping gin for the whiskey. A splash of Campari adds bitterness and a rosy color. 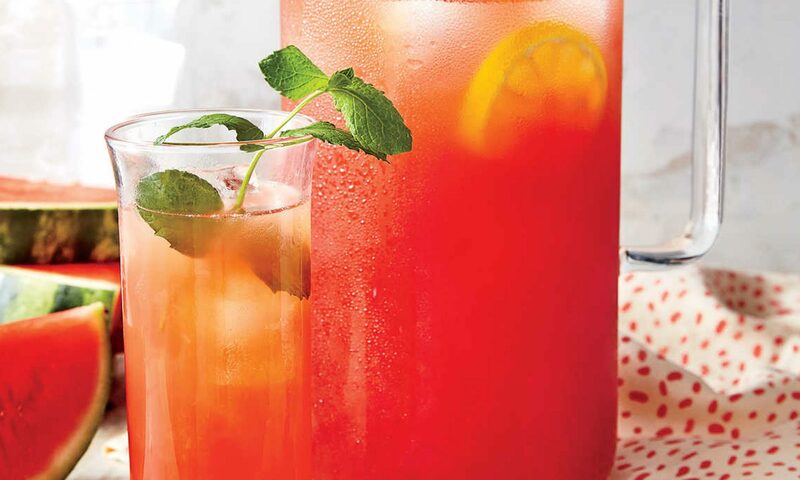 Your local lemonade stand’s got nothing on this summer cocktail refresher. A glass of tangy, sweet lemonade is an old-fashioned Southern standby, but it could use an update. For an icy, pink-tinted drink that’s made for the shade, we experimented here, elevating the summertime favorite by adding a splash of vodka and watermelon juice. This is one boozy beverage you won’t want to pass up. Not to mention, it’s an interesting yet refreshing way to serve lemonade at your next cookout or potluck. 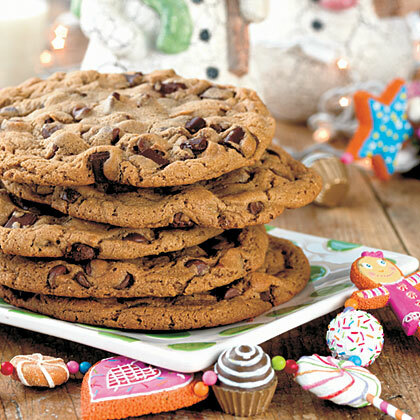 Made with only four ingredients, this recipe is so simple to prepare. It comes together in just 15 minutes, allowing more time for more important things like porch swinging. Because what's better than a warm evening spent sipping a cold glass of lemonade on a porch swing? For starters, combine vodka, watermelon juice, simple syrup, and lemon juice in a cocktail shaker. Then strain the mixture into a glass, and garnish with mint or a lemon wheel for a cool summer sipper. The watermelon acts as a natural sweetener in this recipe to balance the bitter taste of vodka, and helps it to go down easier with less burn. Whereas, the lemon juice gives this infused, thirst-quenching libation a little zing. If you’re not the vodka- or whiskey-drinking type, feel free to omit it and use sparkling water, club soda, or ginger ale in its place to make an equally fizzy cocktail. You can even make this spiked lemonade ahead of time. We recommend serving in a mason jar on ice to make the perfect grab-and-go cocktail. Pair this refreshing drink with any meal, although we suggest something on the lighter side. 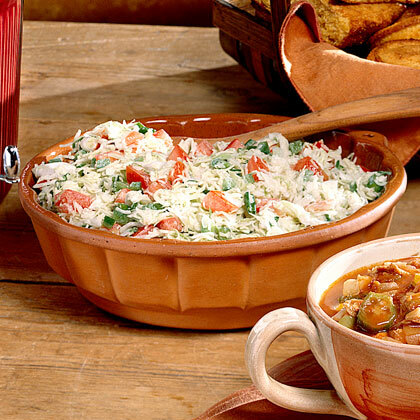 For summer get-togethers or parties, adjust the recipe’s ingredients to make a full pitcher or large batch. It’s like summer in a glass, and good to the very last drop.Spiked Watermelon Lemonade This recipe originally appeared on Southernliving.com. 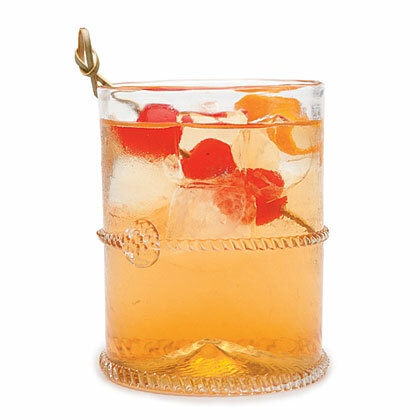 The classic Old-Fashioned cocktail gets a Southern twist with homemade Satsuma-Cello liqueur. 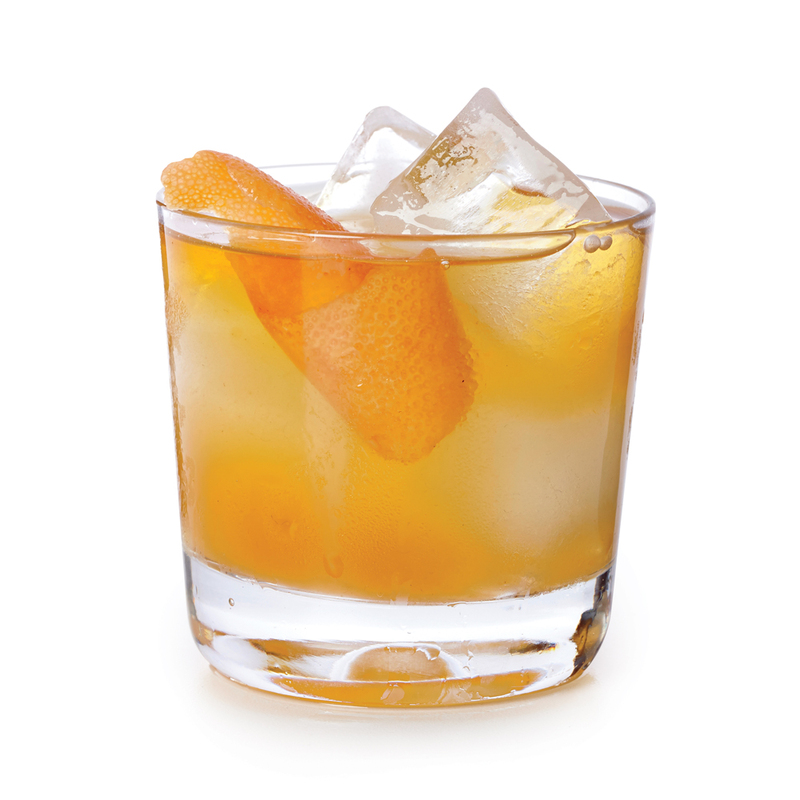 The results are a citrusy Satsuma Old-Fashioned. This is the author's adaptation of James Beard's formula for this American classic. Most people use bourbon, but it can also be made with rum or brandy. There is no garnish of maraschino cherry or orange because, as Beard wrote, "I loathe fruit salad . 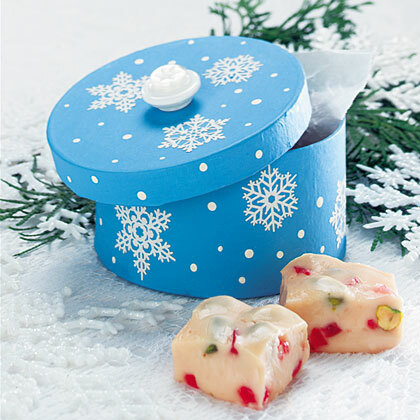 . . and all the decorations that usually accompany this simple drink." Look for tapioca with pasta and grains in the supermarket. Small pearl tapioca is different from instant tapioca and takes a bit longer to cook. Serve this float the old-fashioned way —with a straw and a spoon. 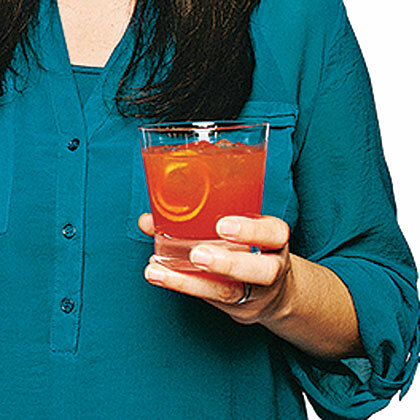 Fizzy Old-Fashioned plays off the traditional Old-Fashioned cocktail, but our version adds Blood Orange soda to give it more flavor and a vivid color. An old-fashioned recipe that's perfect to share with your neighbors. The next best thing to a good old-fashioned malted shake! 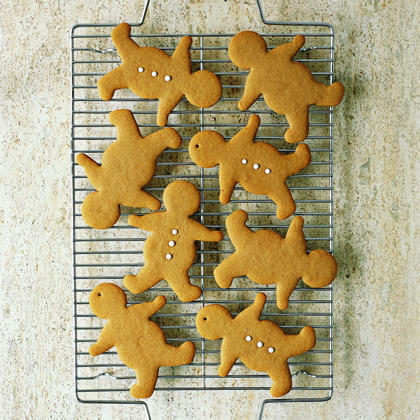 These classic cookies are a great party treat as well as holiday decorations. 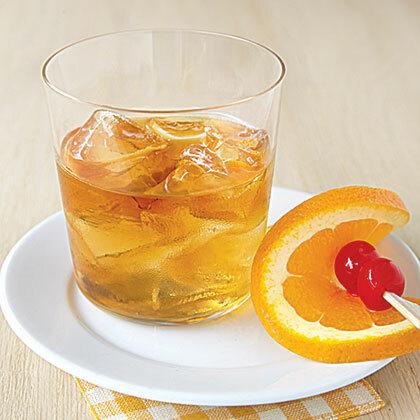 Try this recipe for a maple-flavored twist on the classic old-fashioned cocktail. Molasses lends old-fashioned flavor to these moist and rich muffins. Add cocoa to the filling of an old-fashioned chess pie for a rich and flavorful dessert. Old-fashioned Tomato Pie is summer perfection thanks to garden fresh tomatoes and herbs. When you serve Old-fashioned Tomato Pie, this plate of goodness is always a home run.